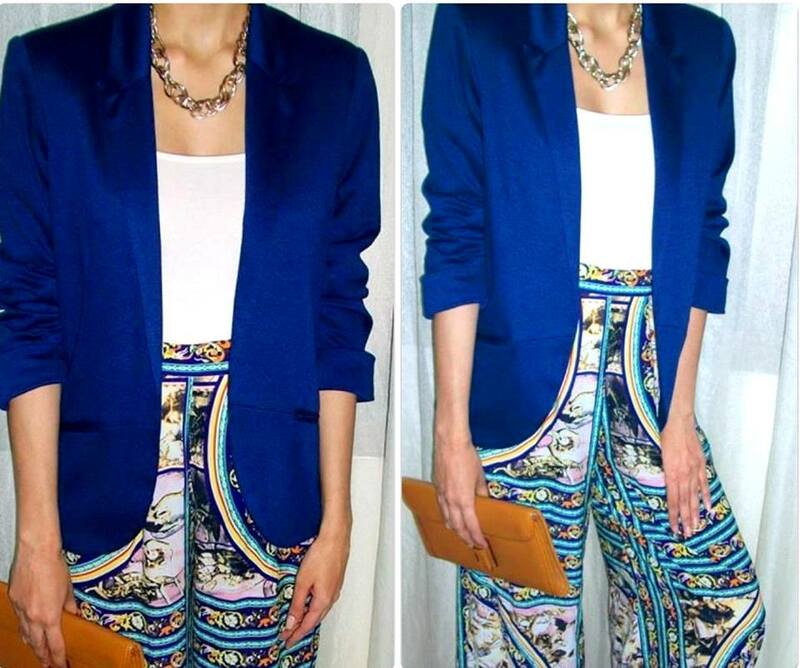 NisaTiwana: OOTD - Prints & Pants! Hello sweeties! Today's ootd is a mix of prints and blues.